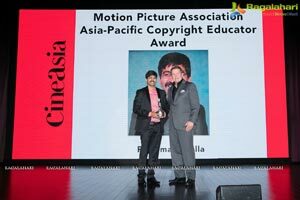 HONG KONG/SINGAPORE: Rajkumar Akella was presented with the Motion Picture Association (MPA) Asia Pacific Copyright Educator (A.C.E.) 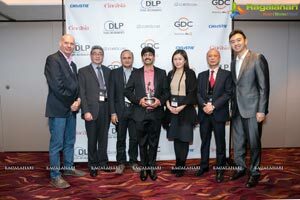 Award today at CineAsia in recognition of his significant contribution to improving the ability for filmmakers and distributors in India to best protect their creative work in the digital ecosystem. 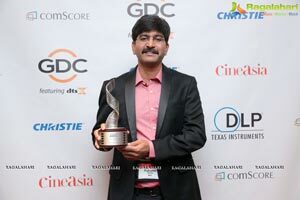 In 2005, Rajkumar played an important role in the establishment of the Anti-Video Piracy Cell of what is now known as the Telugu Film Chamber of Commerce. A former distributor of films, he recognized early that the industry could not survive if piracy trends continued unabated. 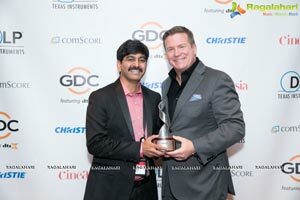 In 2012, he was instrumental in establishing a strategic alliance with the Motion Picture Dist. 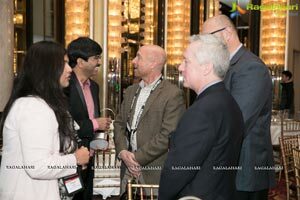 Association (MPDA), the Motion Picture Association’s local representative office in India, for knowledge sharing, adopting best practices and jointly tackling issues related to content theft. These efforts have resulted in successful enforcement operations in 2013 and 2015, which culminated in the arrest of members of major camcording syndicates in India and a decline in camcording incidents between 2012 and 2015. Rajkumar has led successful enforcement operations to dismantle operations of multiple piracy syndicates across India. 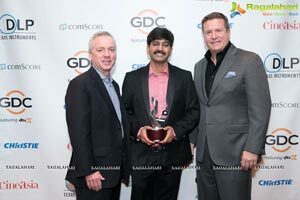 In 2013, he helped develop an innovative anti-piracy mobile application iMovieCop. The app has been used to train over 7000 cinema staff on how to deter camcording and it has been received exceptionally well by law enforcement authorities. 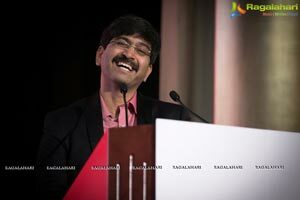 In 2016, Rajkumar helped establish the Telangana Intellectual Property Crime Unit (TIPCU) – modeled closely on the UK’s Police Intellectual Property Crime Unit (PIPCU). This is India’s first specialized state-level enforcement taskforce to fight online content theft. Rajkumar serves as Co-Chair of FICCI’s Intellectual Property Rights Outreach Committee and as a Member on the National Tourism Advisory Council (NTAC). The MPA A.C.E. 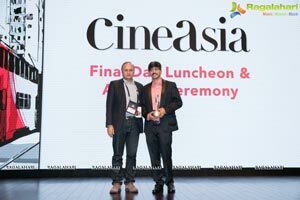 Award was presented during an awards event at CineAsia, held at the Hong Kong Convention and Exhibition Centre and attended by over 350 people representing the exhibition and film community in the Asia Pacific region. 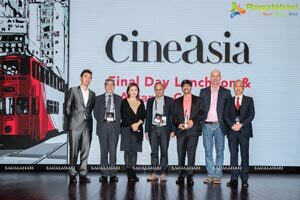 CineAsia is the only international convention dedicated to Asian cinema exhibition and distribution and is now in its 22nd year. 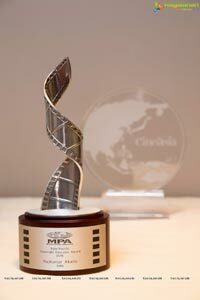 Past recipients of the MPA A.C.E. Award include Indonesian filmmakers Sheila Timothy (2015), Maya Barack Evans (2014), Philippines’ filmmaker and lawyer Joji Alonso (2013), Tropfest founder John Polson (2012), Malaysian film producer and recording artist Norman Halim (2011), Australian actor Roy Billing (2010), Hong Kong film producer Raymond Wong (2009), Thai producer and director Jareuk Kaljareuk (2008), and New Zealand actor Temuera Morrison (2007).